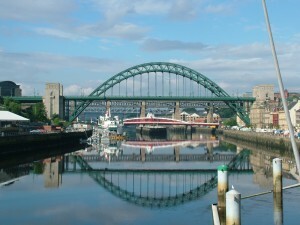 Situated on the north bank of the River Tyne, Newcastle is a bustling and cosmopolitan city. Offering everything from seaside delights to countryside beauty; it’s a city of impressive contradictions. With so much to offer, what better place to impress your date? 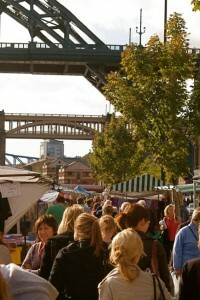 Spend a lovely Sunday wandering the vibrant Quayside Market, and get the chance to really chat as you stroll along with your date. Featuring the best of local crafts, jewellery, fashion and food, you’ll have no end of things to explore. If all goes well and your date continues long into the evening, watch the sunset over the Tyne Bridge before heading for dinner and drinks in one of the many upmarket places along the river. Housed in the 600-year-old Lumley Castle surrounded by beautiful parkland, the Lumley Castle Hotel is undeniably romantic. If a three-course meal stretches your budget just a tad, then the hotel’s library bar offers truly delicious afternoon tea, jam and scones. What could be a better setting for the start of your romance? It’s easy to forget that Newcastle is incredibly close to the coast but a day out at the beach makes for a super and old-fashioned feeling date! 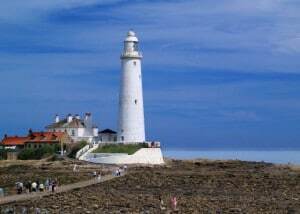 Whitley Bay is just a short drive or Metro ride away, and whether basking in a sunny day or walking on a crisp winter afternoon, treat yourselves to a fish and chip lunch and really indulge in the classic British seaside. 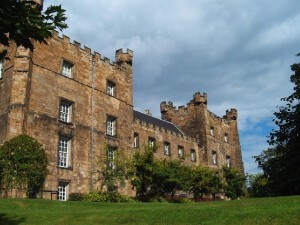 A little way north of the city is Alnwick, home to a castle and impressive gardens. 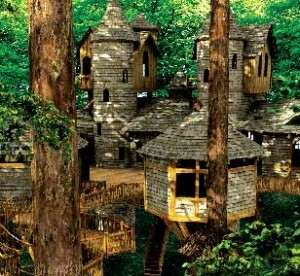 After a day wandering the premises (which include a ‘poison garden’ for the more daring), spend an evening dining in a treehouse! It’s exactly what it sounds like, and is as magical as it is unusual. This sky-high dinner will give new meaning to the idea of sweeping your date off their feet! Looking for dates in Tyne and Wear? Double your chances and give Date Tyne and Wear Singles a try for free today.